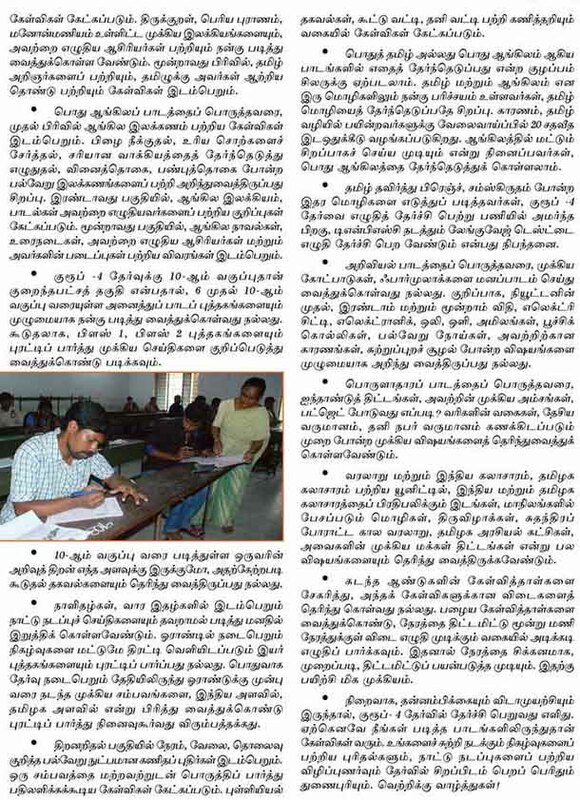 Tnpsc group-4 exam tips for getting more marks in the exam. Tnpsc, Tet Model Question Paper, Dinamalar group-4 exam model question Paper, Group-2 Mode exam question Paper. Thanks, now onwards going to start preparing for exam.